Teachers, students, and families are united around the same goal: college and a choice-filled life. Great education transforms lives. There are currently 224 KIPP schools in 20 states and the District of Columbia educating nearly 100,000 students in elementary, middle, and high school. Our schools are part of the free public school system and enrollment is open to all students. As a national network, KIPP has a 20-year track record of helping students in educationally underserved communities develop the knowledge, skills, and character strengths they need for success in college and life. 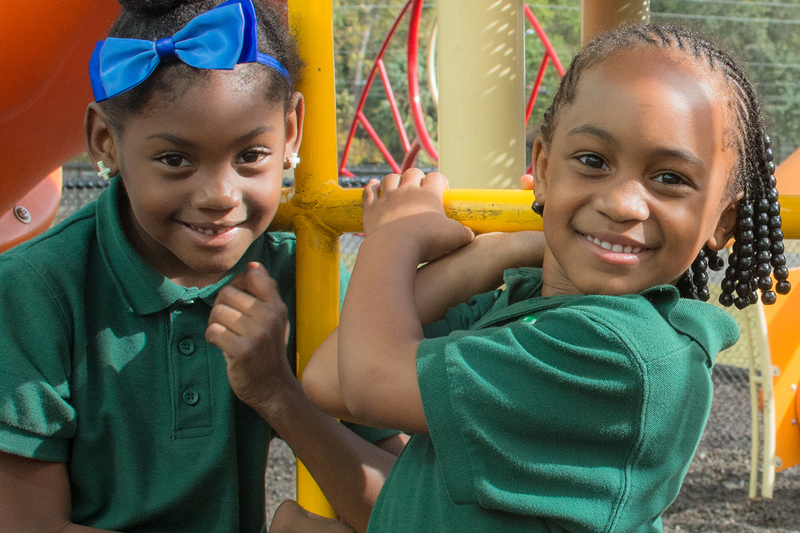 KIPP believes that great teachers and school leaders, a supportive learning environment, and an emphasis on both academics and character are the foundation for student success. KIPP’s current national college completion rate for all of our alumni is 36 percent. This is comparable to the national average for all students, and approximately three times the national average for students from low-income families (about 12 percent).